The combination of innovation, globalization, and natural resource limits present two distinctly different futures: one that delivers dignified lives to more of the world’s people than ever before, the other hits a brick wall brought on by a consumption-based model that the planet cannot sustain. as well as in the U.K.
companies can create winning strategies that produce wide benefit. the key variables in creating an energy efficient economy. incentives to support Oxfam’s poverty reduction aims. 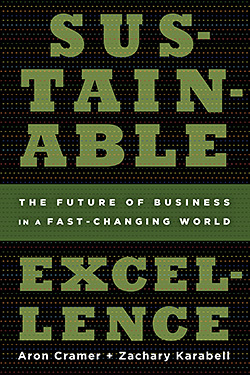 achieve the competitive advantage that sustainable excellence delivers.